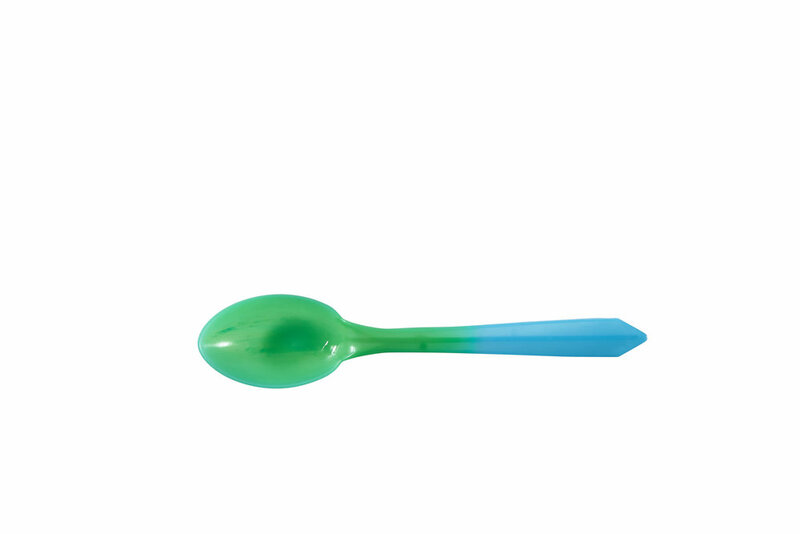 This is our Dessert Spoon line of color changing spoons. Color Changing Spoons are an innovative and unique way of making your customers excited and happy. All our spoons are made of FDA approved plastics, 100% BPA free and manufactured in the USA! 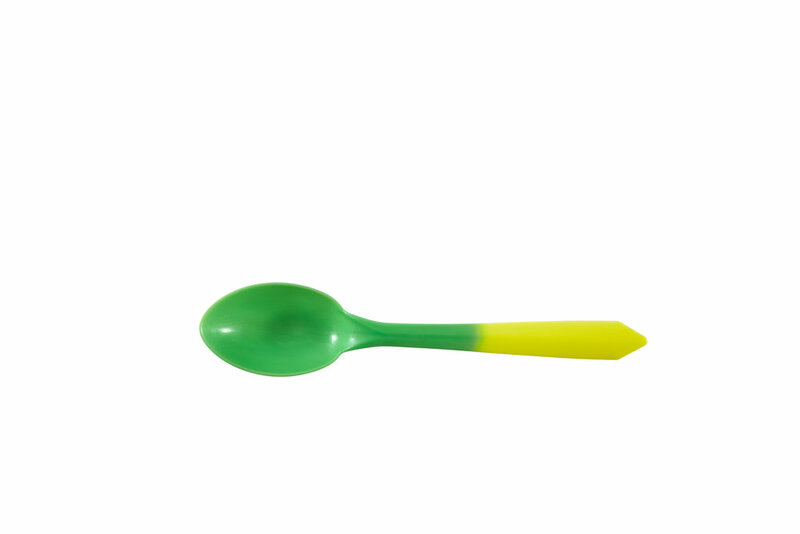 Our color changing spoons are one more reason why DV Plastics is the leading manufacturer of colored plastic spoons. These spoons are packed 1000ct. per case (10/100ct bags).